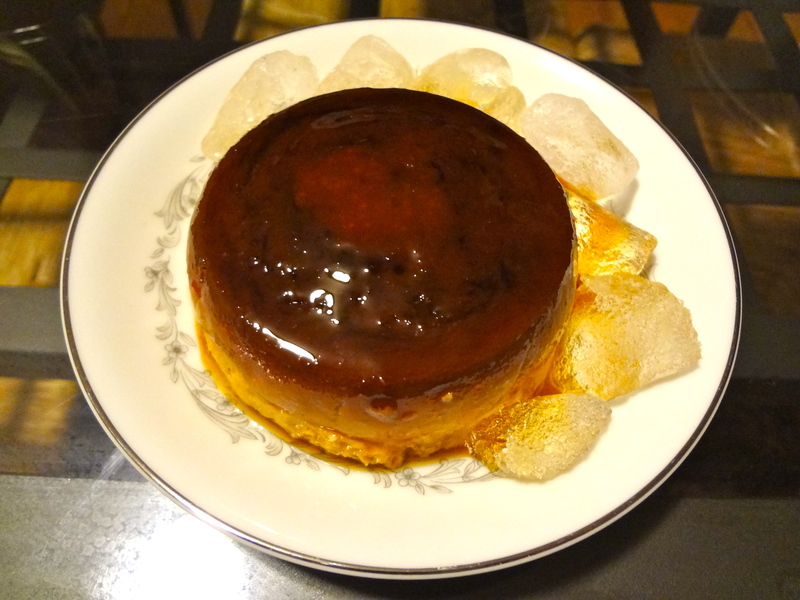 Homemade flan! I have great admiration for my mother for being able to just watch youtube video on how to make something and bam, she made it! I can’t do that. I have to learn in person. So now, I can learn from her 🙂 YUUUMM! !